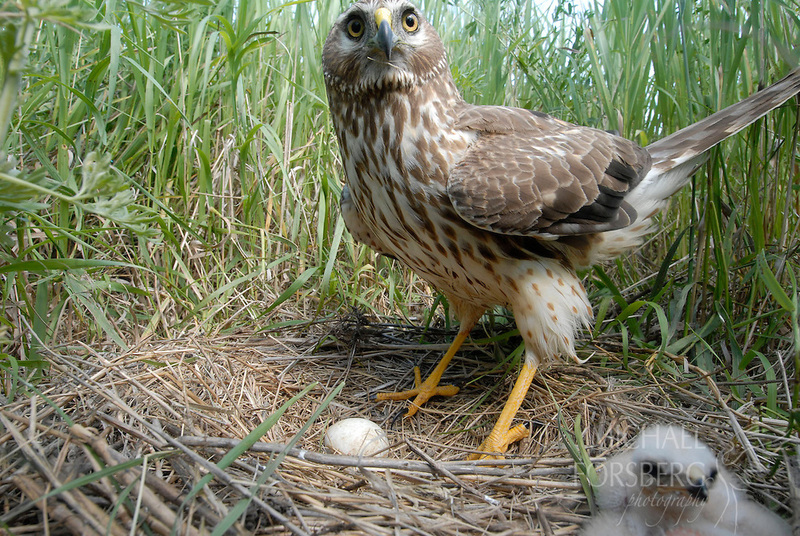 A northern harrier returns to her nest in a field of restored grassland protected under the Conservation Reserve Program (CRP). Since its inception in 1985, CRP has restored over seven million acres of marginal cropland to grassland across the Prairie Pothole Region. Stutsman County, North Dakota.